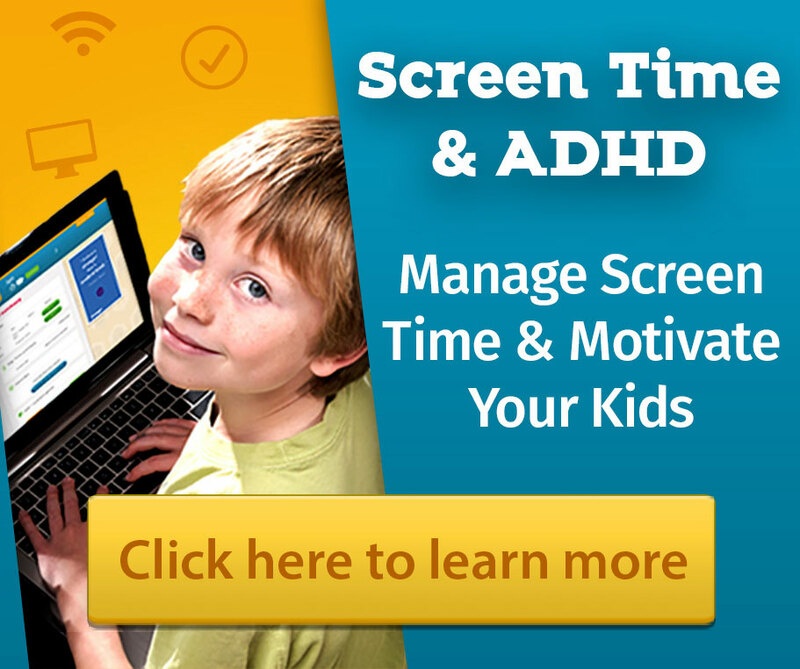 Many people think of Dr Hallowell as a revolutionary in the world of ADHD treatment. Dr. Hallowell is a child and adult psychiatrist, NY Times bestselling author, world-renowned speaker and leading authority in the field of ADHD. “I became a specialist in ADHD and created the Hallowell Centers in order to replace the deficit-based model and unwrap gifts, not treat disabilities,” he says. ” With the right help, anyone can become successful. ADD/ADHD is not a blessing, but if one learns to manage it properly, it really can be an asset to one’s life.” As the author of 18 books, the founder of the Hallowell Centers in New York City, Boston, and San Francisco, and an adult living with ADHD, Dr. Hallowell has worked with people living with ADHD and mental-health issues for more than 20 years. Edward Hallowell, M.D., Ed.D. (Honorary) was a faculty member at Harvard Medical School from 1983 to 2004, graduated from Harvard College and Tulane School of Medicine, and is the founder of The Hallowell Centers for Cognitive and Emotional Health in Sudbury, MA, New York City and San Francisco. Dr. Hallowell is one of the world’s foremost authorities on the topic of ADHD, and is globally recognized for his strength-based philosophy. He champions that ADHD is neither a disorder, nor a disability, but rather a trait; and when it is properly managed, ADHD can become a huge asset in one’s life. As one of the leading experts on the topic of ADHD, Dr. Hallowell is a highly recognized speaker around the world. He has presented to thousands on topics such as ADD, strategies on handling your fast-pace life, the Childhood Roots of Adult Happiness, how to help your employees Shine, ADHD and Relationships and other pertinent family and health issues. He has been prominently featured in the media, including 20/20, Oprah, Dr. Oz, CNN, PBS and NPR as well as 60 Minutes, The Today Show, Dateline, Good Morning America, US News and World Report, Newsweek, the Harvard Business Review, Washington Post, New York Times and other popular publications. Dr. Hallowell is considered to be one of the foremost experts on the topic of ADHD and is globally recognized for his strength-based philosophy. He is the co-author, with Dr. John Ratey, of Driven to Distraction, and Answers to Distraction, which have sold more than a million copies. In 2005, Drs. Hallowell and Ratey released their much-awaited third book on ADHD, Delivered to Distraction. “Delivered” provides updated information on the treatment of ADHD and more on adult ADHD. Dr. Hallowell’s most recent book, SHINE: Using Brain Science to Get the Best from Your People was published January 17, 2011. In Shine, Dr. Hallowell draws on brain science, performance research, and his own experience helping people maximize their potential to present a proven process for getting the best from your people. He introduces the 5 steps in the Cycle of Excellence: Select, Connect, Play, Grapple and Grow, and Shine. He shows how each step is critical in its own right and translates this into actions a manager or worker can take to propel their people to excellence. Dr. Hallowell’s book: Married to Distraction: Restoring Intimacy and Strengthening Your Marriage in an Age of Interruption, was released March 16, 2010. He teams up with his wife, Sue George Hallowell, a couples’ therapist, to explain the subtle but dangerous toll today’s overstretched, under nurtured lifestyle takes on our most intimate relationship. The good news is that there are straightforward and effective ways to maneuver your marriage out of the destructive roadblocks created by the avalanche of busy living. Dr. Oz interview – Dr. Hallowell on “The Medical Condition You Didn’t Know was Ruining Your Marriage.” Click here to watch Dr. Hallowell discuss Marriage and ADHD. Dr. Hallowell observes that people who do not have ADHD still often show many of its symptoms due to lives that are so busy that they overload their brains. He explores this phenomenon in his book, CrazyBusy: Overstretched, Overbooked, and About to Snap! In this book, Dr. Hallowell shows how the hectic pace of modern life has led our society to suffer from broader, culturally induced ADD. His insight into how to unsnarl frenzied lives and take charge of how we really want to be living provides true inspiration to us all. In addition to his fame in the world of ADHD and pseudo-ADHD, Dr. Hallowell is also an expert in parenting, how to manage anxiety, and the importance of connection and forgiveness. Free access to Dr Hallowell’s “Their Beautiful Minds” eBook Discover the positive potential of ADHD and start building your remarkable life. This Strength-based Philosophy is the foundation upon which the Hallowell Centers and his ADHD management programs: Mining Magnificent Minds for Teachers and SHINE For Doctors designed exclusively for Chiropractors, are founded. Teachers are trained to recognize and address the needs of students with ADHD, and the chiropractor certification program offers an effective, natural approach to addressing ADHD. Corporate audiences actively seek his counsel on how to better optimize their employees’ performance and business strengths. Dr. Hallowell’s passionate on-site presentations are tailored to provide creative and reproducible Competitive Edge strategies based on industry research, his own experience helping people maximize their potential for more than 25 years, and the brain science detailed in his book SHINE – Special Help Integrating Neurological Experience. Having ADHD himself, having two children who have it, having treated it in children and adults for 25 years, Dr. Hallowell is uniquely qualified to discuss both the clinical as well as the personal and human aspects of living with ADHD. For greater insight into Dr Hallowell’s strength-based philosophy, take a look at our free PDF entitled “Their Beautiful Minds”.